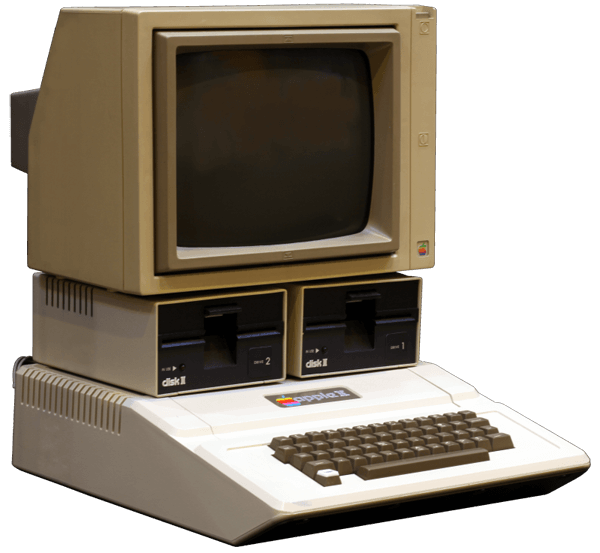 Apple II emulator for Windows. AppleWin is an open source software emulator for running Apple II programs in Microsoft Windows. AppleWin was originally written by Mike O’Brien in 1994; O’Brien himself announced an early version of the emulator in April 1995 just before the release of Windows 95. [Change #357] Resurrected the AppleWin 1.25 “Color (Standard)” video mode as “Color (RGB Monitor)”. This is equivalent to emulating RGB video, ie. a video mode with sharp text and pixels. NB. Unlike AppleWin 1.25, this is now cycle-accurate, so demos that synchronise with the video scanner will work correctly. [Change #603] Removed support for v1 save-state files. Any v1 save-state files should be loaded into AppleWin 1.27, and then re-saved to a v2 save-state file. [Change #597] Removed the functionality for CTRL+F10 to reveal the mouse cursor. [Change #585] Added a ‘Swap’ HDD button to the Configuration->Input property sheet. [Bug #608] Mockingboard’s 6522 TIMER1 wasn’t generating an interrupt quickly enough for Broadside’s detection routine.